If old people slow down a given motor response it suggests that they are trying to cope with the task demands according to their own resources or capabilities. Capacities such as muscle size, neural supply, energy stored in muscles, etc. decline with age. However, effective muscular performance does not depend on muscular power alone, but on central controls which determine just how the muscles are co- ordinated and their powers deployed. Therefore, the decline in motor performance in old age may be associated also with central executive mechanisms which underlie motor responses. It now seems more appropriate to ask to what extent, and how older people can overcome problems of slowing by planning and programming their movements in advance. 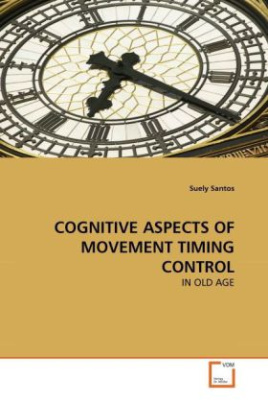 Models of motor control which deal with aspects relating to the representation of actions in terms of motor programs are rarely used to describe some of the problems that older adults experience. We propose to discuss some of the difficulties faced by older individuals in terms of these theoretical models.